Send flowers for birthdays to friends or loved ones today! 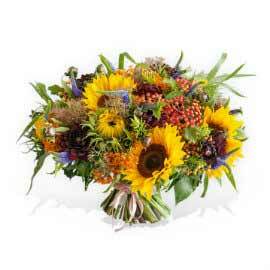 From £19.99 Send Flowers Same Day With Your local florist. Luxury Ecuadorian roses, hand delivered! An advantage of having a wide array of experienced floral designers is being able to recognize what each and every one of our customers wants and being able to implement any style that may be needed. We cater for occasions such as new baby, birthdays, congratulations , get well, funerals, thinking of you, I'm sorry and any other occasion arrangements in which you think flowers will make someone smile. 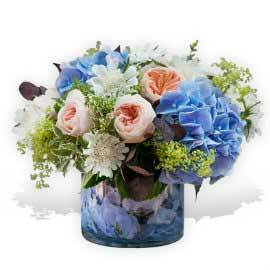 Our specialty is in delivery of bouquets made up of flower combinations of roses, lilies, freesia or tulips. Creating warm, beautiful flower arrangements wrapped elegantly and delivered to a location of your choosing. We always deliver flower by hand using our own same day flower delivery London vehicles and drivers. If your delivery online is within London, our delivery fleet will make sure you delivery is same day if ordered before 6 pm on the same day. 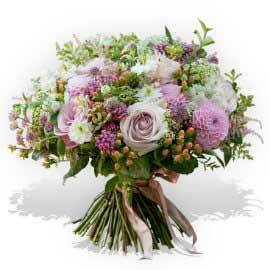 Next day flower delivery team take care of flower delivery outside of London and cater for the UK delivery service making it easy to send flowers online. 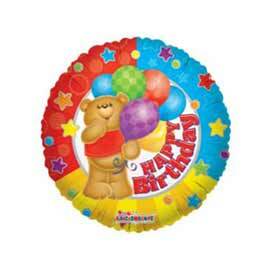 We also offer delivery on Sunday and there is a great selection of cheap floral gifts. 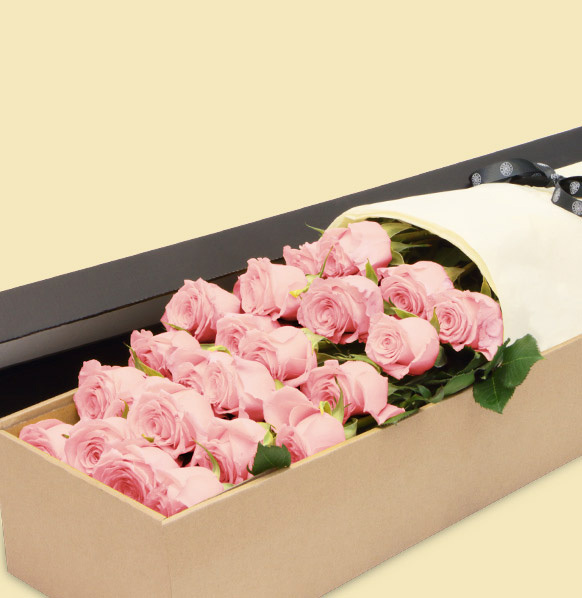 If you are in need of flower for delivery to London or flowers by post delivery to UK then you have come to the right place.For flower delivery, plant delivery or any floral delivery you may need, Flower Station delivery team is vastly experienced. Fresh flower arrangements, bunches, bouquets, you name it we can do it. *Please note the three hour delivery option is a payable option. Unlike most florists online who claim to be open 24 hours a day, flower shop London is indeed open 24 hours a day, seven days a week. 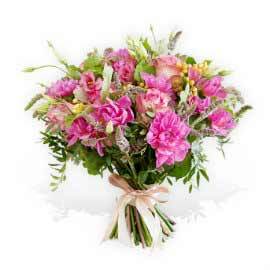 As such, flower delivery customer care number (020 7724 7525) is available 24 hours a day. 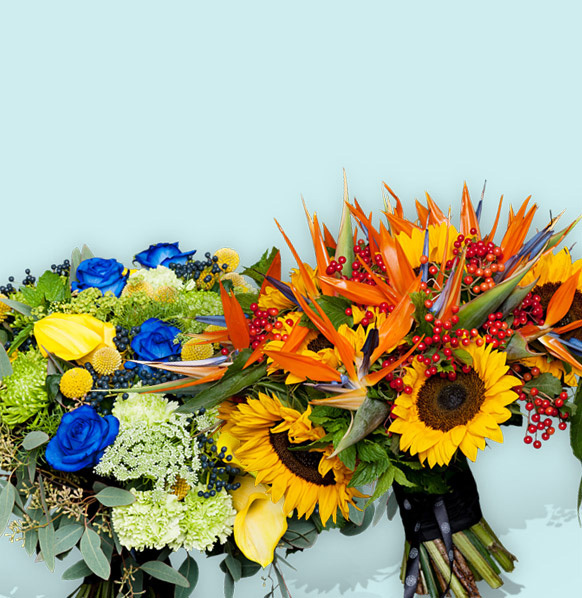 So whether you're calling from sunny California for a flower delivery, or Himalayas, you can rest assured that our helpful telephone operators are there to add a special touch of magic to your order, 24/7! 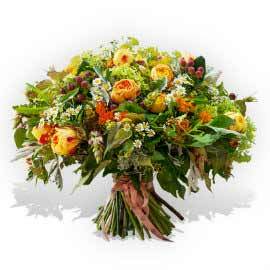 Send flowers online or visit our florist shop. Ordering online has never been easier. Our team of skilled international florists is second to none in making hand-tied bouquets, flower baskets as well as corporate or business floral arrangements, Valentine's Day as well as any other floral gift that may tickle your fancy. And whether you're a customer wanting to send flowers online to your loved one in London; a business customer after a good value vase arrangement that enhances the interior; a wedding bride to be; we have the know-how and the ability to create your ideal arrangement. All London florists are incredibly passionate about their work and we are continually bringing new ideas and new ranges to the florist portfolio. Making romance more accessible, convenient and affordable has always rang true here at Flower Station, but it just keeps getting better. Getting to the florist flagship store is easy. If you are using London Underground we are situated between 5 tube stations such as Baker Street which operate several underground lines, Marylebone, St John’s Wood as well as Edgware Road Station. Our direct neighbours in London, the home to some of world’s most interesting animals, is the London Zoo as well as the Sherlock Holmes Museum, Madame Tussauds , the list is endless really. So why not visit the shop whilst you are at it already? If you need help in finding and getting to one of London stores then please visit the shops page or even given us a call and our friendly staff will direct you to your nearest London flower shop. We have established connections with trusted flower growers all over the World, escaping any middlemen, thus ensuring our customers always get freshest and widest fresh flower choice for best prices. You can even call them cheap flowers. Our flowers conform to the Fair Flowers Fair Plants (FFP) standards, stimulating the production of sustainable cut flowers and potted plants, to minimize environmental impact of cut flower production on the natural environment and surrounding communities, and to establish good social conditions for workers on flower and plant farms. 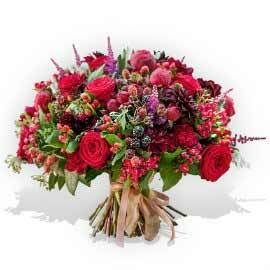 Our flower delivery London same day delivery fleet is at present 100% environmentally friendly. Sourcing the best of British blooms is what we have been trying to do, whilst avoiding the rise in prices. Offering best British seasonal blooms is high on the list of company policy. Flower Station has just launched its new florist service as of 23rd August 2013. Gone is the 3 pm cut off time for taking orders for same day delivery in London and in the new revised 6 pm cut off time for same day delivery. 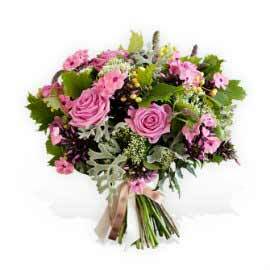 Order flowers online by 6 pm for same day florist delivery in London. Not only that, but Flower Station has gone as far as guaranteeing delivery within 3 hours of receiving the order. This option comes at small charge of £12.95, which substantially less than what most florists will charge for their standard delivery rates for flowers. This launch coincides with the launch of new luxury florist range, available for delivery in London, same day, and UK the next day. All our luxury bouquets are made fresh by our team of International master florists, and they use only the finest and freshest flowers. We work hard to source good quality flowers and we are dedicated to bringing a great product and great customer service to all our clients. Flowers Station has grown due to this philosophy and hopefully will continue to do so for some time. Please visit our website for fresh content and read our latest news and views from the florist. 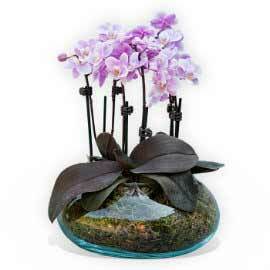 There are exclusive guides on how to make bouquets as well as latest offers from Flower Station. Delivering floral gifts since 2002 in London and United Kingdom. We remain open at all times, day or night, and deliver flowers on Sundays anywhere in London, all London boroughs covered (see Terms and Conditions). Delivering beautiful flowers since 2001.